This is the Electronotes ENS-76 VCO option 4 PCB in Eurorack format. It's a really strange VCO that has self modulation. It only produces a sine wave output, but depending on how you tweak the self-modulation and CV modulation it almost sounds like it's been wave folded. 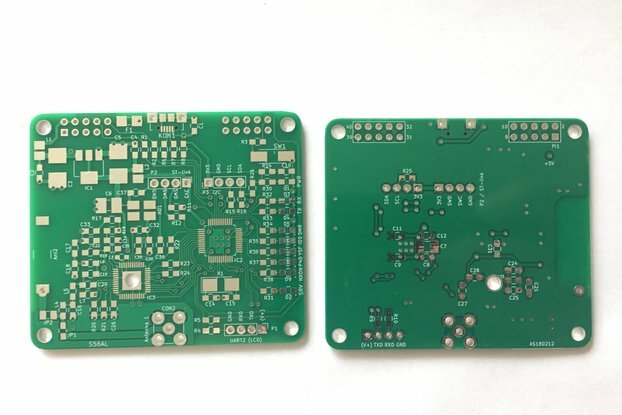 This design has two somewhat rare CA3080s in it, which will be included with your order of a PCB.